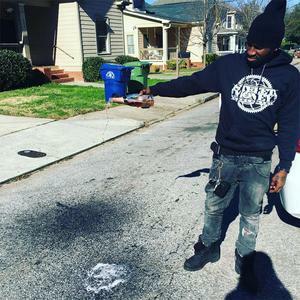 Hailing from Atlanta and Houston respectively, Bankroll Fresh and Short Dawg are two of the hardest working rappers in their regional scenes. While both have had breakout hits, both artists still cater toward their hometown fanbases, building a close-knit following through a strong and consistent sound. Today, they’ve teamed up on “Breakdowns,” which finds the rappers working off of the reserved, but highly concentrated energy each artist possesses. It’s catchy repetition makes it instantly accessible, and demands to be played on loop/ We’re hoping we hear some more collabs from these two in the near future.